Package includes: DCH00MT1, DCH00MT2, DCH00MT3,DCHMT004, DCHMT005, DCHMT006, DCHMT007, DCHMT008, DCHMT009, DCHMT010. 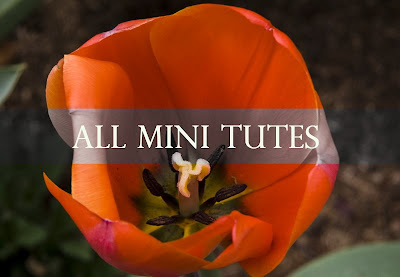 Mini tutorial series is a set of tutorials I've written for tutorial requests I have been receiving thus far. This series of tutorials includes variations of my existing Wired Chinese Knot designs, as well as some light and easy projects. I wrote these tutorials with new format,new layout, with SAME QUALITY of teaching instructions. I am convo-friendly should you need further assistance. For more information please check them out individually under Mini Tutorials section in my store. PDF format document will be sent to the E-mail address set in your PayPal account within 24 hours or lesser upon payment received. Eni Oken for her great advice. PLEASE DO NOT LEND TO OTHERS, SHARE AMONG FORUM, SHARE AMONG FRIENDS, COPY AND MASS PRODUCE. And if you would be so kind, please give a credit to me if my tutorial inspired you or helped you in your jewelry making, it would be greatly appreciated!